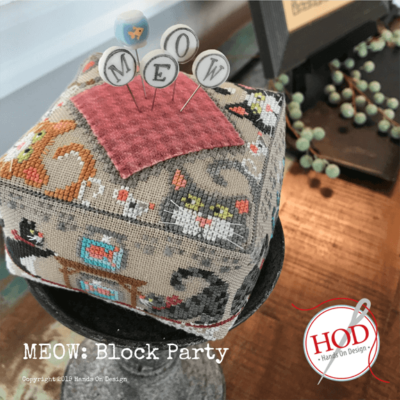 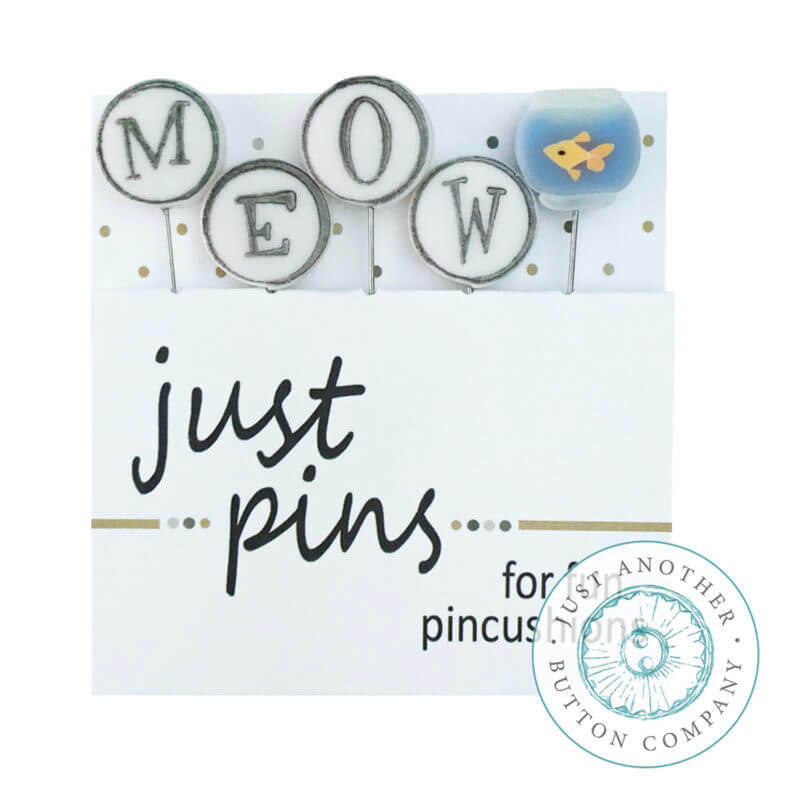 MEOW - Block Party pincushion series is back with 2 new charts! 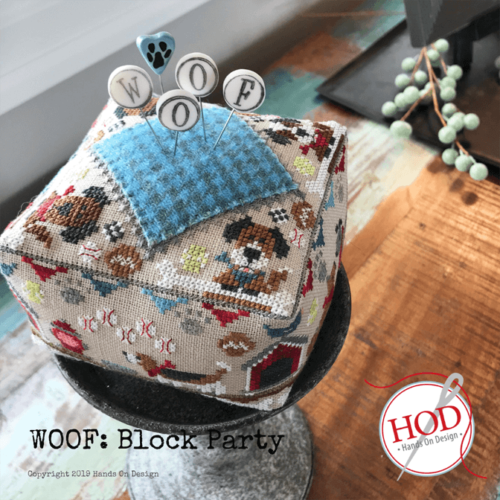 The Block Party is back! 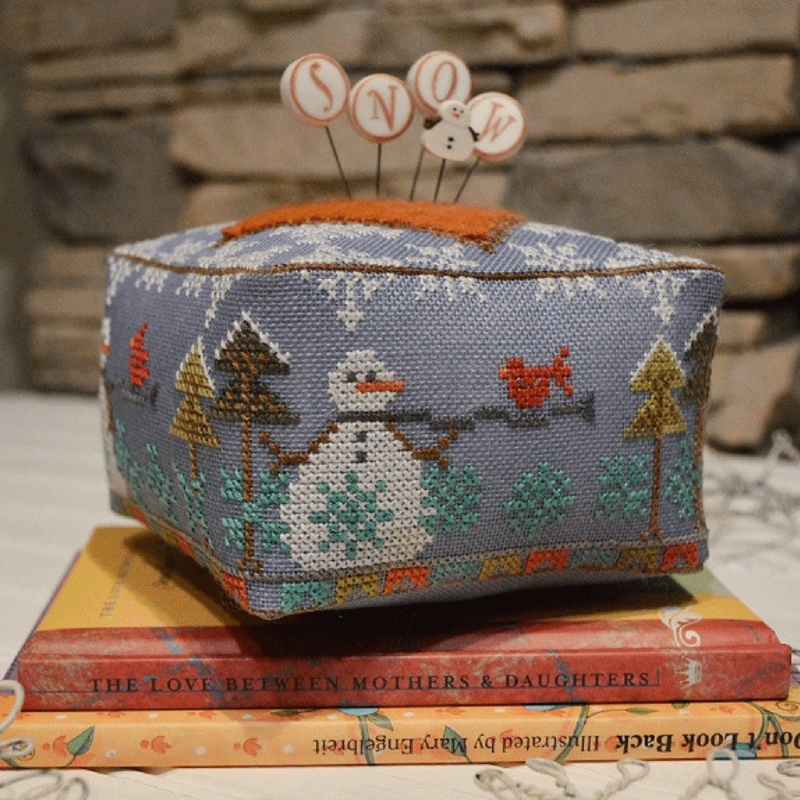 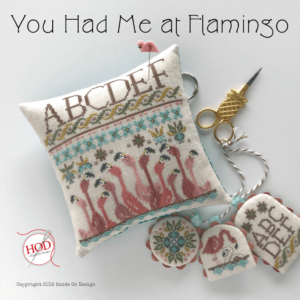 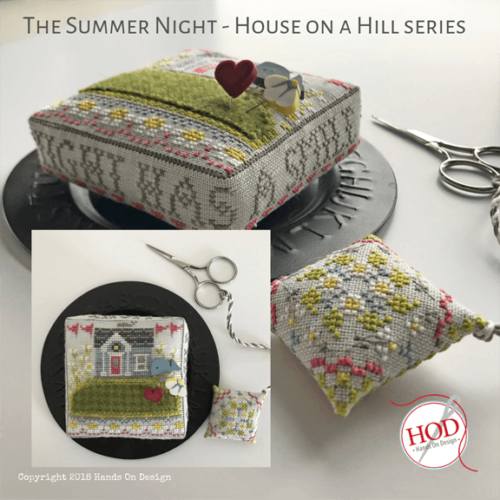 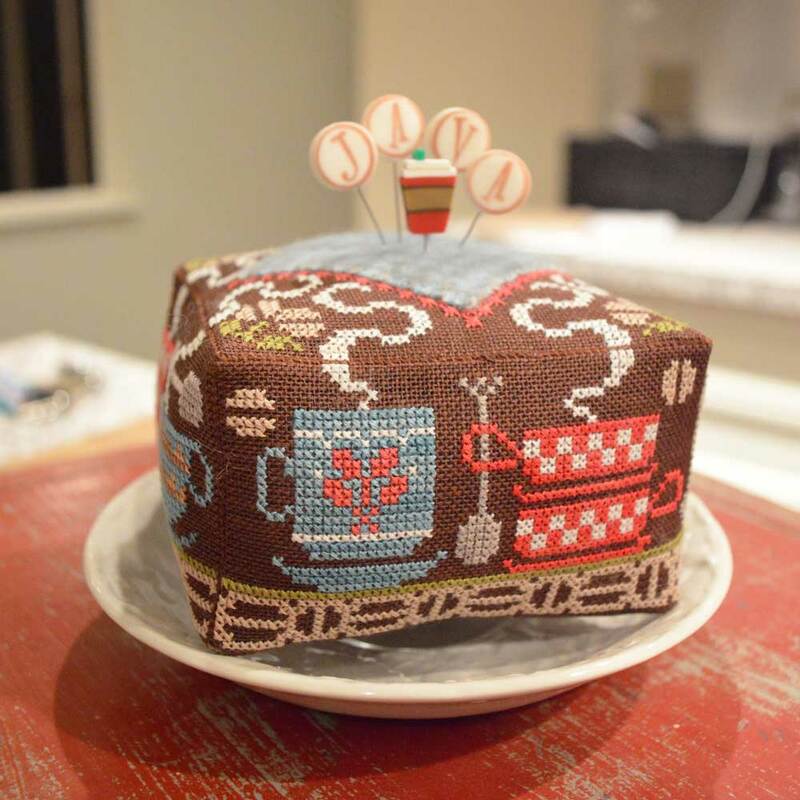 It’s a pincushion party based on a fun (& nice) 4-letter word! 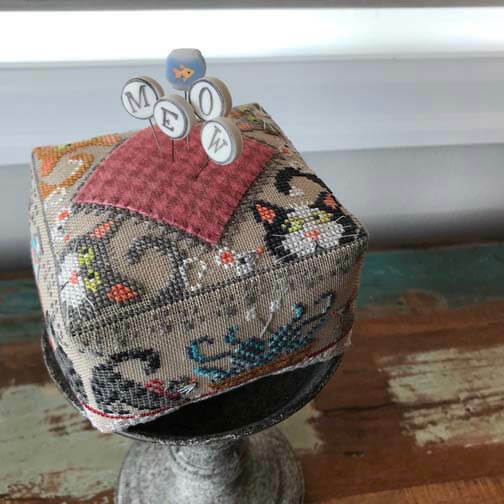 We could hardly offer a MEOW block without offering the WOOF block too!